If you have young kids, you need a booster seat for your car. So which ones are the best bet for keeping your loved ones safe? The Insurance Institute for Highway Safety released its annual best bet ratings for booster seats last night. 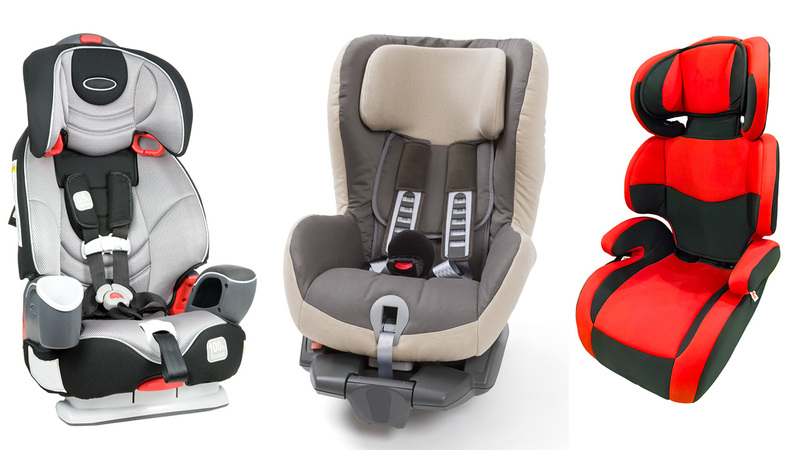 The ratings help take the guesswork out of choosing a booster that will provide good safety belt fit for typical 4 to 8 year olds. Out of 23 new models rated this year, 20 received the best bets rating which now includes a list of 90 booster seats to choose from. The second rating category, good bets, give an acceptable fit, but parents are told to check the fit on those 31 seats. If you own one of these, the Insurance Institute for Highway Safety says don't throw it away unless you can buy a new one right away. Instead, you need to closely examine the way it fits your child. The lap belt should lie flat across a child's upper thighs, not across the soft abdomen, and the shoulder belt will cross snugly over the middle of a child's shoulder. Remember, any booster seat is better than none at all. IIHS has put together a guide on how the booster should fit. To check out all of the booster seat ratings, tap here.